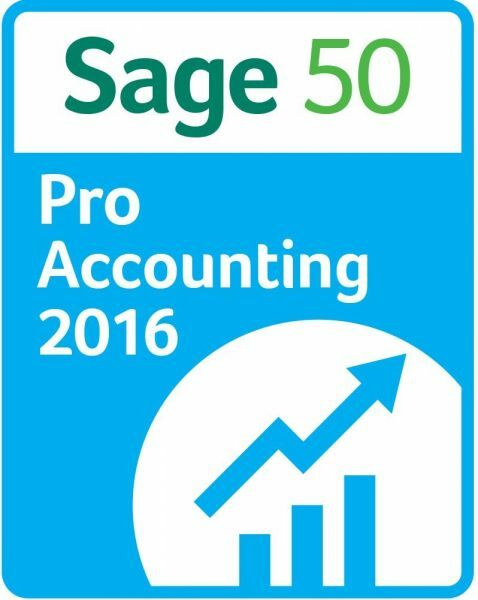 Sage 50 Pro Accounting 2016 has just what you need for your expanding business. With easy-to-use accounting features, you can pay bills and get paid, plus you get tools to help you control cash flow and manage employees. It’s easy to accomplish tasks and focus on moving your business forward..